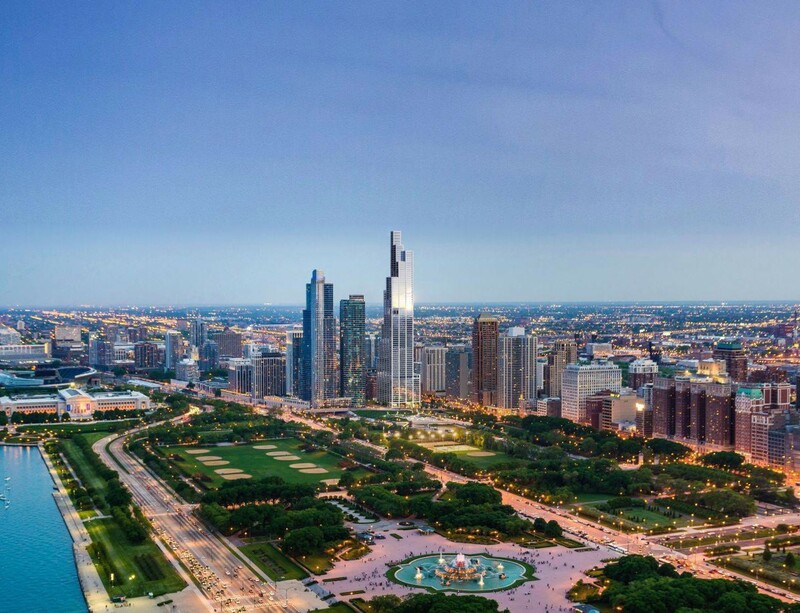 Chicago construction is in full bloom this spring as developments continue to break ground and enter the city’s skyline. And while the whole city is buzzing with new projects, the South Loop is especially busy with the development of new high-rises. 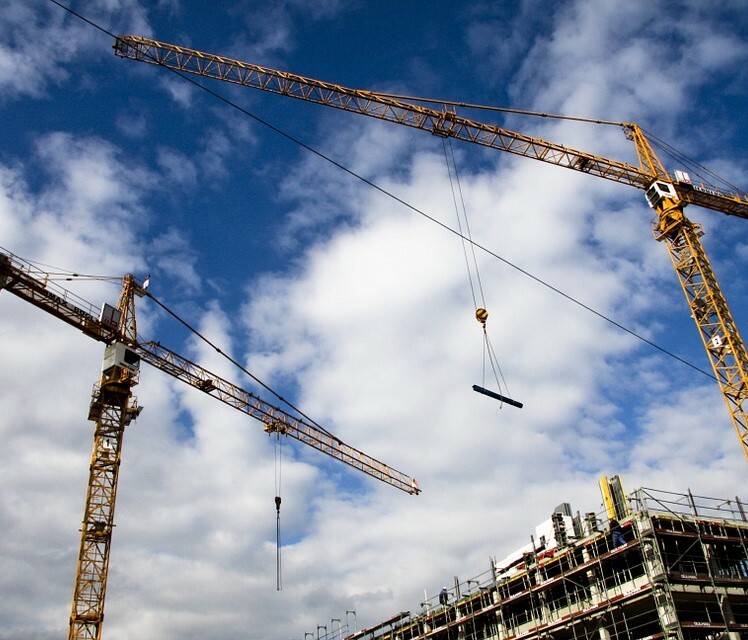 The primary force behind the new high-rise growth can be attributed to the numerous new apartment buildings that are underway. From 56 story buildings to 17 story buildings, these developments are popping up all over the South Loop and we couldn’t be more thrilled. 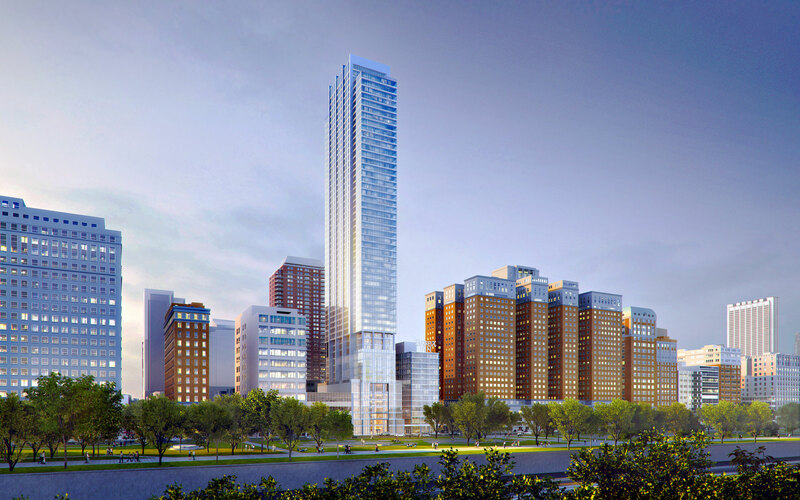 Here’s a look at some of the most anticipated new high-rise apartments in the South Loop. 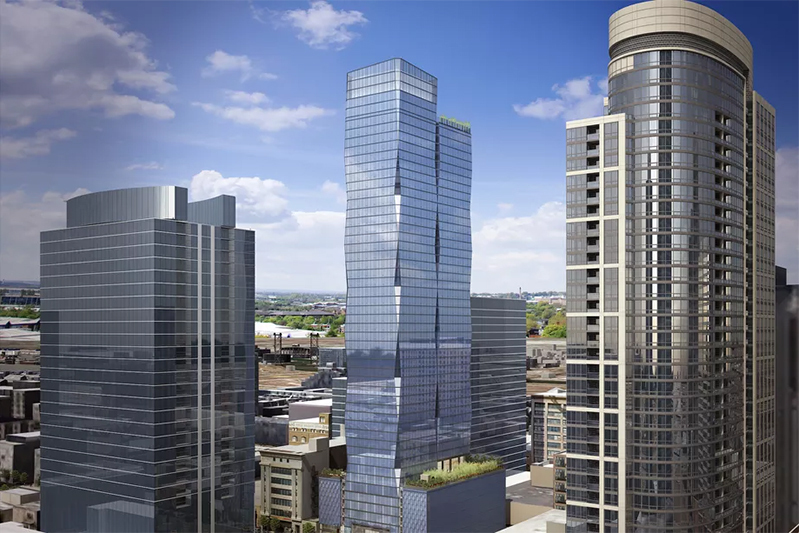 This 24-story South Loop high-rise is one of the most recent projects to break ground, as construction officially began in February of this year. 2111 S Wabash will include 275-units and an 88-car parking podium. Architect John Lahey, designed the high-rise to have an angular, sawtooth exterior. This design will create a prismatic effect which allows light to change the building appearance depending on the time of day. Standing at 1,186 feet tall, this riverfront project will include 210 luxury hotel rooms and 406 private condominiums priced between $1 million and $18 million. With 93-stories, Vista Towers will soon be the City’s third tallest building and is on track to open in 2020. This 56-story South Loop high-rise was recently completed and people can’t get enough. The stunning apartment building includes a high-ceiling indoor pool and winter garden, incredible views and six-floors of amenities. Luckily, Essex on the Park is finally leasing out their 479 high-end retail units, click here to learn more. 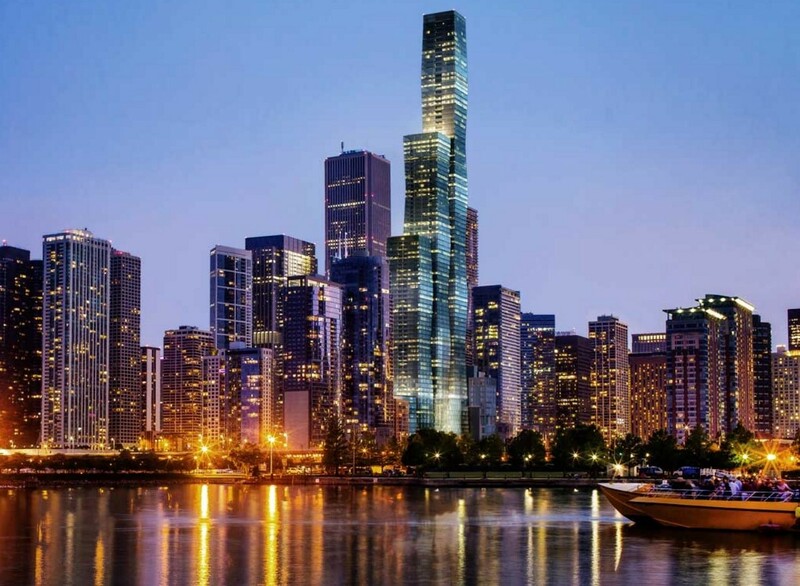 Developed by Crescent Heights and envisioned by Rafael Vinoly, this 896-foot high rise is soon to be Chicago’s tallest rental building. Originally known as One Grant Park, NEMA stands at 76-story high and is located on the southern end of Chicago’s famous Grant Park. The 800 rental apartments will be ready for move in during April and they are currently accepting pre-leasing applications. Click here to learn more about NEMA or contact one of our agents to help schedule a tour! 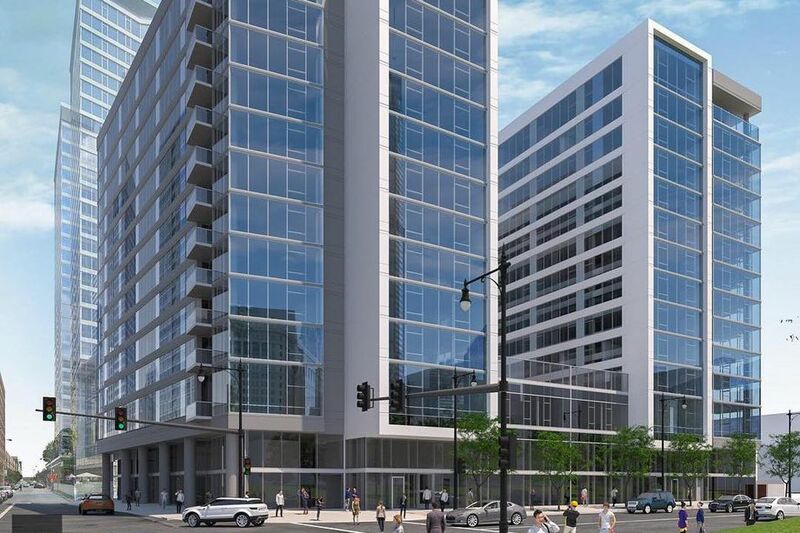 This new South Loop high-rise consists of two 14-story apartments buildings which are being built on the southwest corner of Wells and Harrison streets. Alta Grand Central is a project from Pappageorge Haymes partners and developers D2 and Wood Partners. It will include 346 units, business center, cafe, fitness/yoga rooms, pool, lounge and much more. This glassy 47-story new South Loop high-rise features a diamond-shaped facets which offers a unique perspective on the neighborhood. The Paragon’s 500 rental units each include a smart home experience called IOTAS, that is created specifically for renters. Designed by SCB and developed by CIM Group and Murphy Development, this South Loop project is now accepting applications for May move-in. Learn about the Paragon here. The South Loop will be home to yet another high-rise duo, located on the corner of Wabash Ave and 14th Street. Ground was broken last year by developer CMK Companies and architect Pappageorge Haymes Partners. 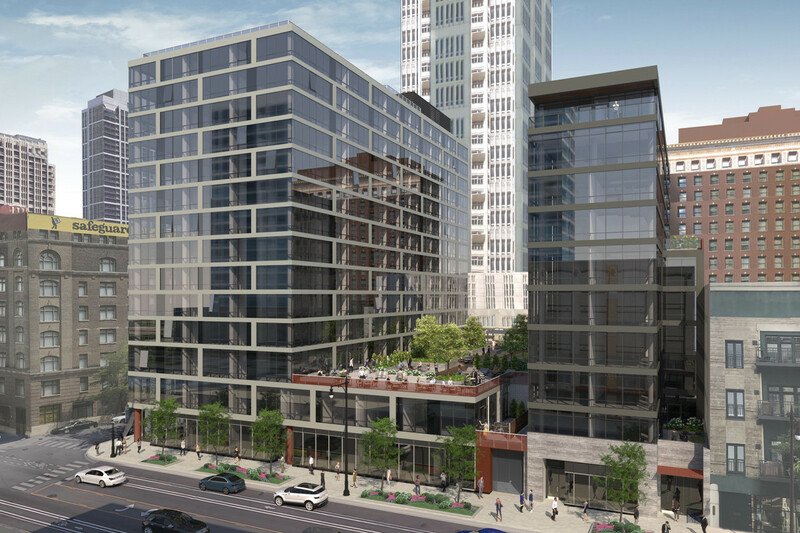 The new South Loop high-rise located at 51 E 14th will stand at 15-stories and the building located at 1419 S Wabash Ave will stand at 10-stories. The development will include a total of 261 rental units, each featuring floor-to-ceiling glass windows. Ready to move before these projects are completed? We’re here to help! Give us a call or check out our featured listings to begin your search!